Hello everyone! Guess who is back? Yup, you got it! Dorothy is back with Maji Safi Group! After a year back in the States finishing my Master’s in Public Health, I’ve wandered my way back to Shirati! Let’s jump right into what I’ve been working on! I was fortunate enough to be able to help with the second annual health screenings that took place in July-August of this year. 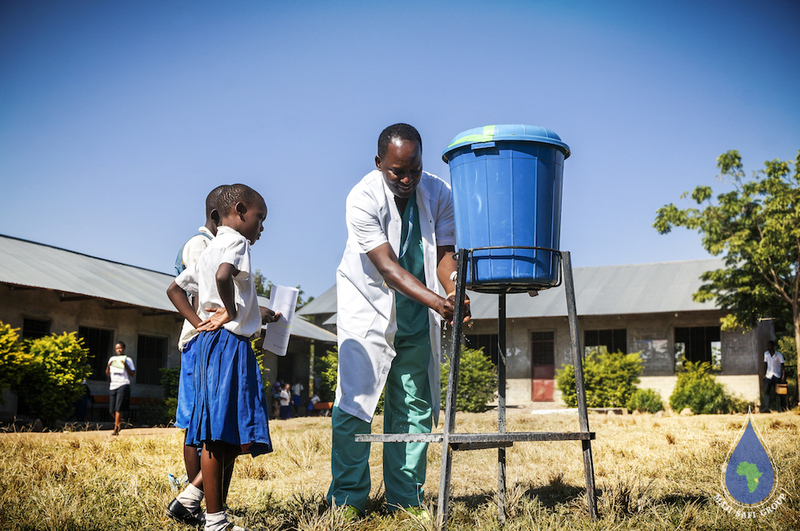 In case you don’t remember, last year, MSG screened over 3,000 primary school students and community members for common water-related diseases, including amoeba, intestinal worms, schistosomiasis, malaria, and urinary tract infections. Data analysis revealed that water-related diseases were common afflictions among Shirati residents with 81% testing positive for at least one. Of those who tested positive, 100% of consenting participants received all treatments free of charge! 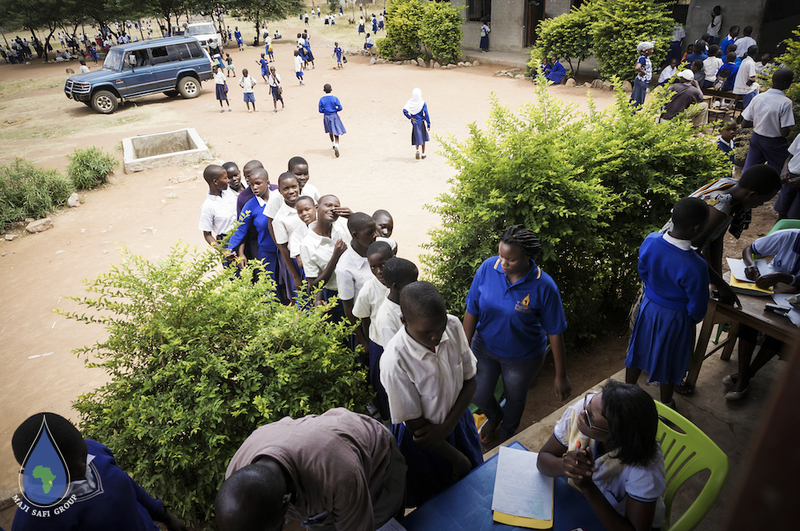 Students at Obwere Primary School lining up to be registered for screenings. This year, MSG expanded the reach of its health-screening program and screened over 5,000 students and community members for the same common water-related diseases. With support from the Tanzanian government, MSG was able to offer more malaria testing and treatment. Preliminary results indicate that 21% of those tested for malaria tested positive; however, a detailed report of all prevalence rates will be available following completion of the data entry and analysis. Just like last year, MSG gave all consenting participants treatment free of charge! 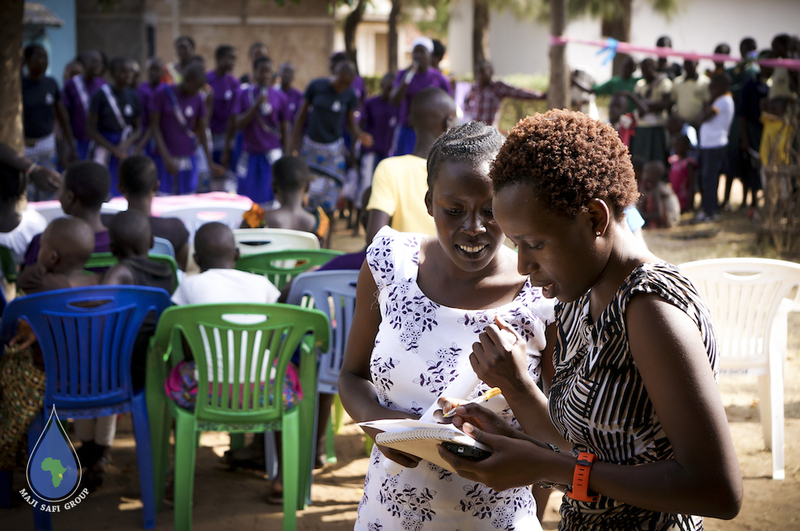 Dorothy working with Community Health Educator Mwamvua Saba during the Female Hygiene Vocal Empowerment performance. Additional news – I am currently involved in planning the expansion of the Female Hygiene Program! MSG’s Female Hygiene Program focuses on educating young women, ages 11-18, about female hygiene, health, and puberty. These young women receive instruction in schools and at the MSG office. 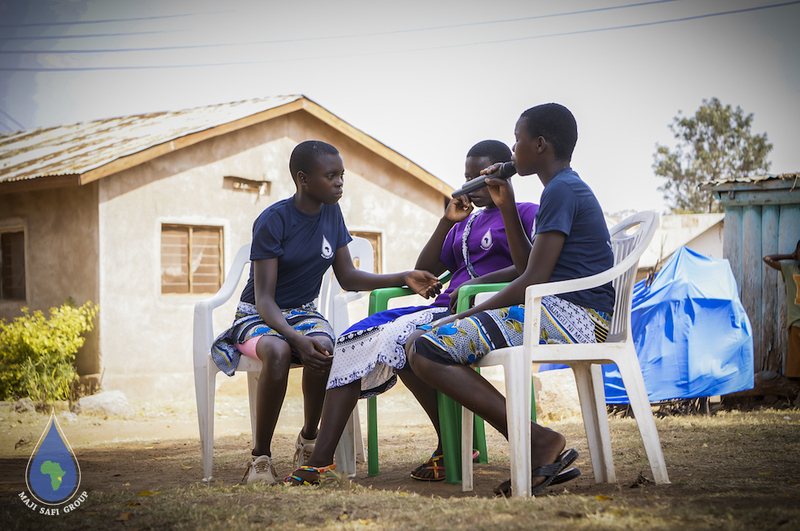 Their meetings are not only educational, they also provide the young girls with an opportunity to share stories and seek advice from their mentors. The young women also get to showcase their new knowledge through interactive public community events such as the Vocal Empowerment Event, Miss Maji Safi, and Dining for Female Hygiene (keep your eyes open for upcoming details about these last two events in the next three months)! Young women doing a skit on menstrual hygiene management at a performance for their peers. In order for MSG’s interactive lifesaving health education to reach more young women, we plan to increase the number of schools where we teach the female hygiene curriculum, increase the number of radio shows airing per month about female hygiene issues, and paint female hygiene murals at additional schools. 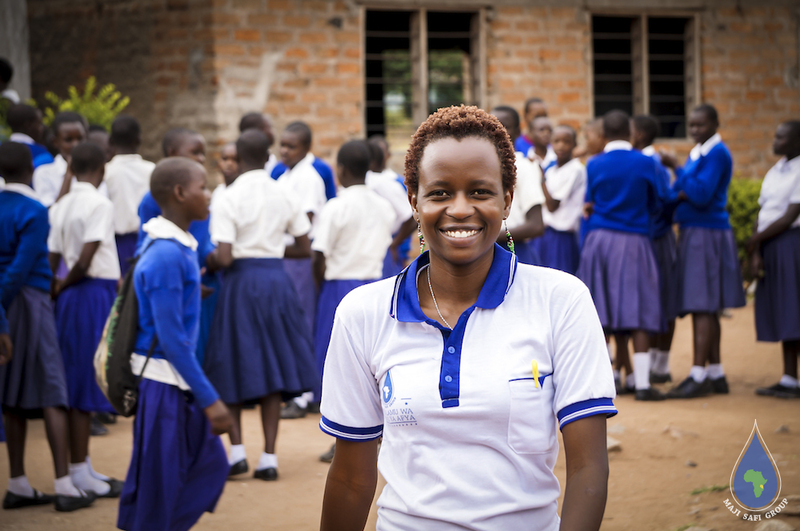 To further ensure that as many young women as possible get the opportunity to learn about female hygiene issues, we also plan to begin a vocational training program for young women to learn how to make reusable menstrual pads to be sold in Shirati! As you can see, there’s A LOT of work to be done, and I look forward to continuing this journey with Maji Safi Group! 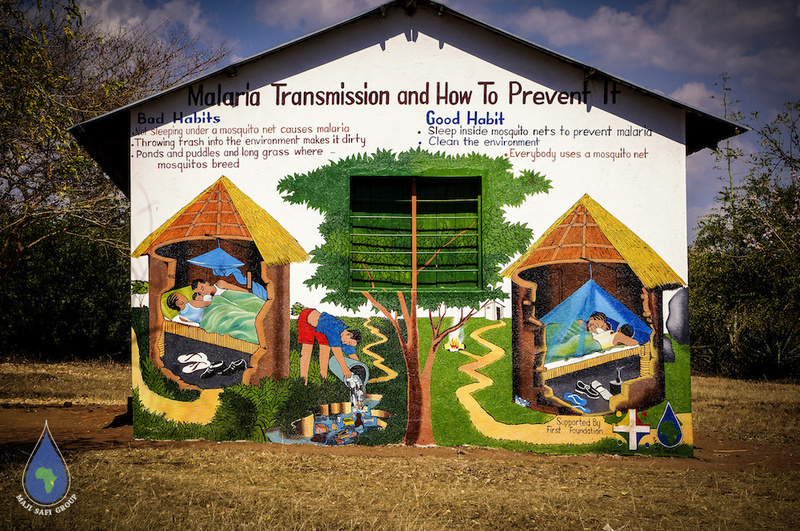 An example of a Maji Safi Group educational mural at Tina’s Education Center.